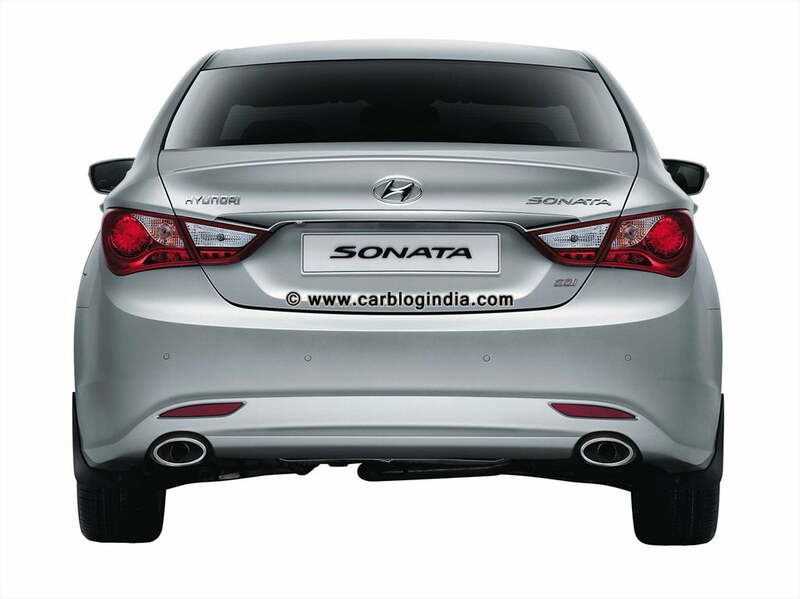 Hyundai Motors India Ltd. has finally announced the price of new 2012 Hyundai Sonata new model at New Delhi India on 22nd March 2012. 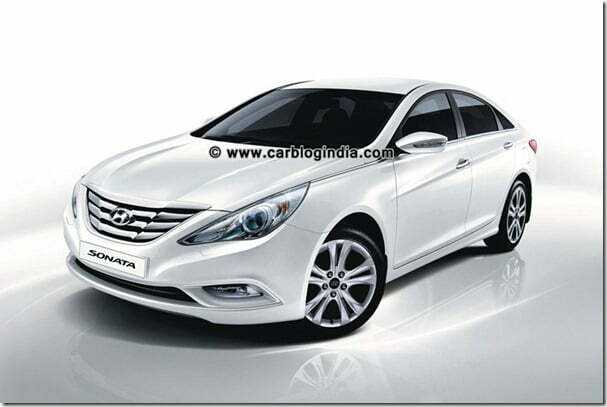 The new Sonata 2012 Manual Transmission has been priced starting Rs. 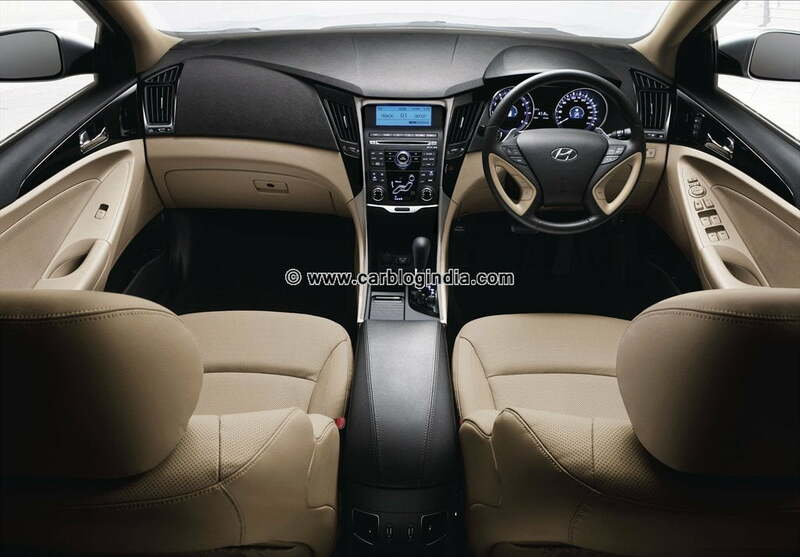 18.52 Lakhs ex-showroom Delhi, while the Sonata Automatic version has been priced at Rs. 20.61 Lakhs ex-showroom Delhi. 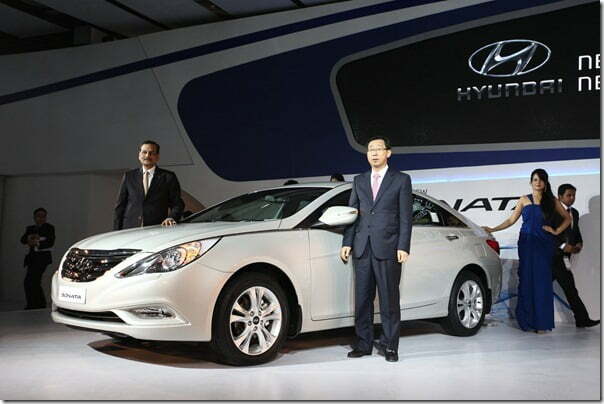 The car was unveiled officially at the Auto Expo 2012 in January 2012 in India. 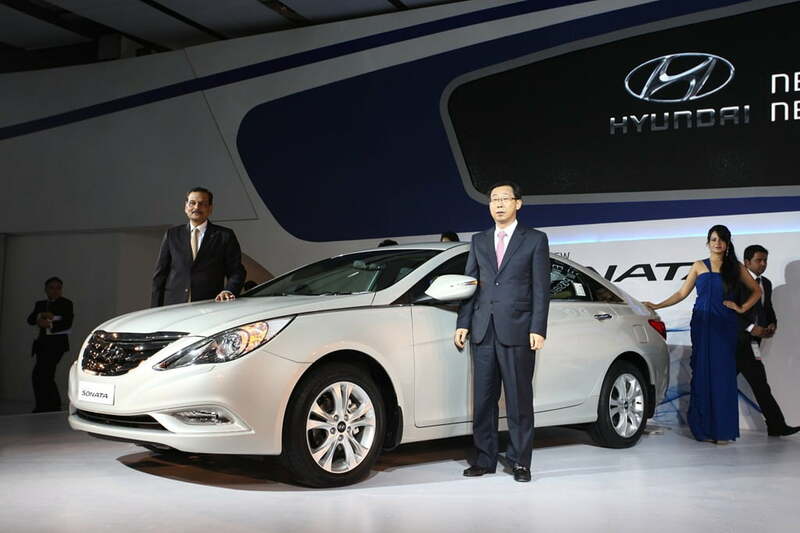 The new Sonata is high on safety and is equipped with 6 airbags, electronic stability program (ESP) with traction control system (TCS), Anti-lock Braking System (ABS) and Electronic Brake-force Distribution (EBD), rear view camera and smart key with push button start apart from a host of features that enhances the driving experience like the VFD (Vacuum Fluorescent Display) cluster and a X-shaped centre fascia. The super-efficient 2.4 liter GDi petrol engine is mated to 6-speed manual and 6-speed automatic transmissions. GDi technology results in enhanced performance and fuel efficiency as the high pressure fuel is injected directly into the combustion chamber. The engineering excellence is extended to the suspensions by way of having hi-tech ASD (Amplitude Selective Damper) resulting in improved driving comfort. What Is GDI Petrol Engine?